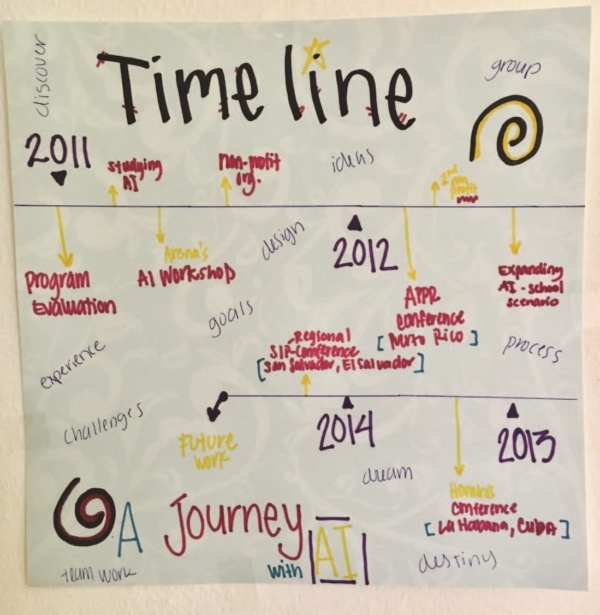 Appreciative Inquiry may be a methodology for organizational change, but when treated as a lived experience, is also a personal journey. The aim of this article is to described the personal and professional processes in which we engaged as AI facilitators-in-training. We include reflections, challenges and learnings about the interventions made in three different organizational scenarios in Puerto Rico: a community-based non-profit organization, a consultancy non-profit organization and an elementary public school. 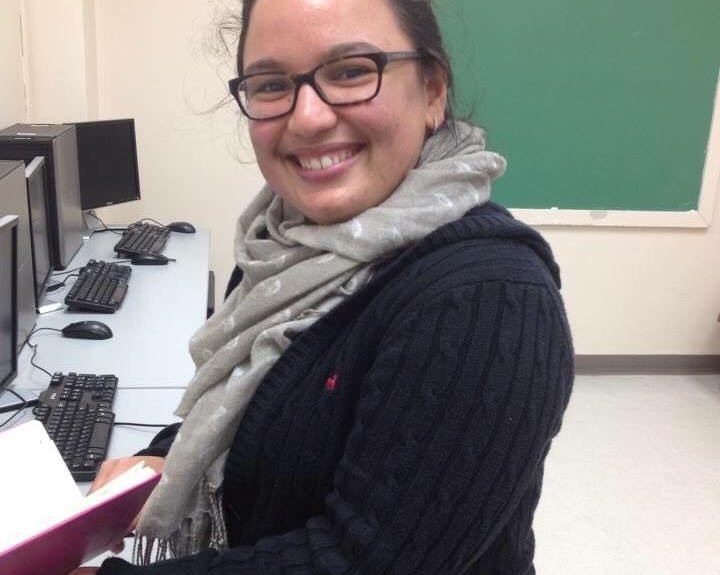 Alexandra Rodríguez-Romero is currently studying a Ph.D. in Psychology at the University of Puerto Rico. Her Master’s degree is in Social Community Psychology. Currently she co-coordinates the Social Community Workshop in the Psychology Department of her University. She is a teaching assistant and also works in a non-profit organization. 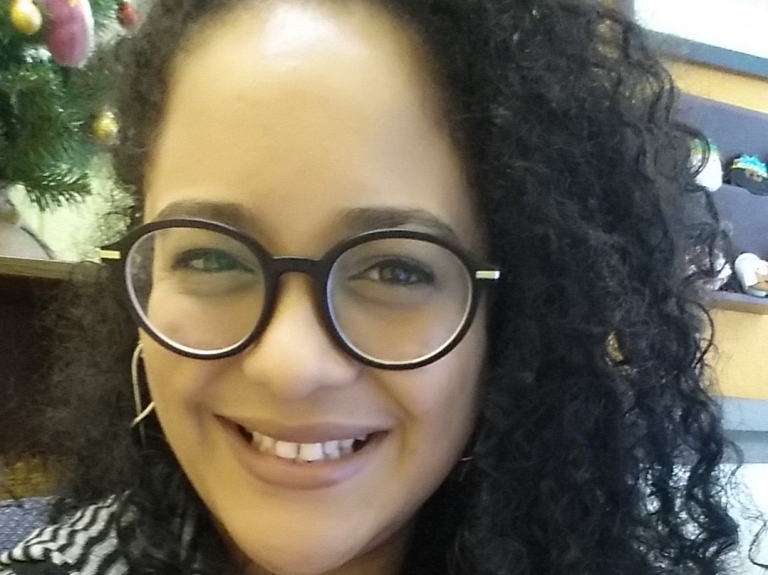 Gladys I. Nieves-Vázquez is completing her Master’s degree in Social Community Psychology and a certification in Solidarity Economy-Cooperatives at the University of Puerto Rico. She is a student assistant at a children’s literature center and works in a non-profit organization. Her work experience includes organization administration and school workshops evaluation.